Do you have a Starbucks Planner? Do you decorate them too? 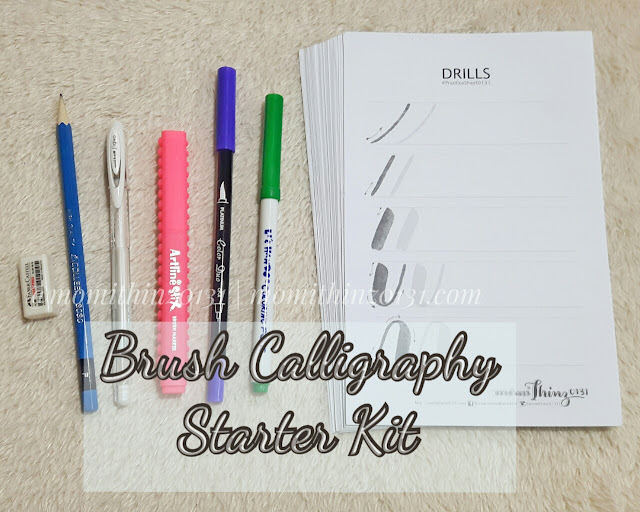 In this post, I will show you how I decorated mine using the washi tapes, paper tapes & deco tapes that I bought online from KreatyKrafting. You can check my previous post for details of my purchase. For this year, I got the green A5 planner which is a weekly planner and the red pocket size which is a daily planner. Starting with the March monthly spread. I used the school supplies deco tape for March 1-4, 2016 because those are for my son's 4th Quarterly Exam. March 17, 2016 is my son's graduation day for Kinder 2 and so I used the summer themed deco tape for the following day onwards. For the blue stripes flags, it's the blue stripes washi tape that I cut into flags for those days with occassions. And yes, we have a weekly celebrant! All those with the ice cream stickers has a birthday celebration. For the Holy Week I used a blue colored scotch tape which I already have few years ago. On the right side are paper tapes that I cut as flags for the weekly notes. And some washi tapes for the blank days after 31st. 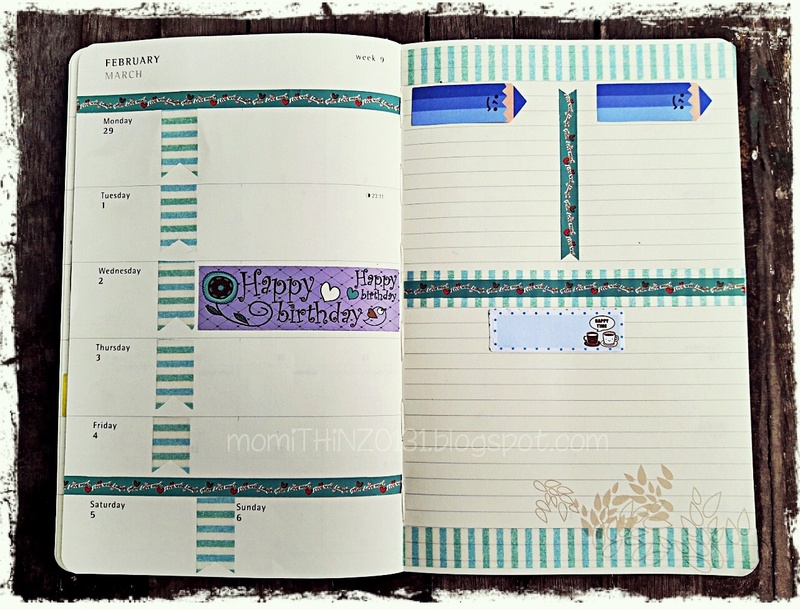 Again in my green A5 planner. This is for my Leap Year week spread because February 29 is the starting day for this week. Made it simple using the blue stripes washi tape and again I cut some of them into flag shapes. Also used the slim torquoise paper tape that has hearts & a quote "Live well Laugh often Love much" on it as borders and dividers. We have a celebrant for March 2, that's why I used the purple paper tape with "Happy Birthday" prints on it. And some sticky notes for the header. Still in my green A5 planner, it's an International Women's Day theme this time. For the right side page of this week's spread, I used some of my old tapes like the disney princess deco tapes, the colored scotch tape & the slim red floral paper tape. Then on the left side, again I cut the pink stripes washi tape into flag shapes. And another birthday celebrant, but I just used the small greetings from the wide purple tape. 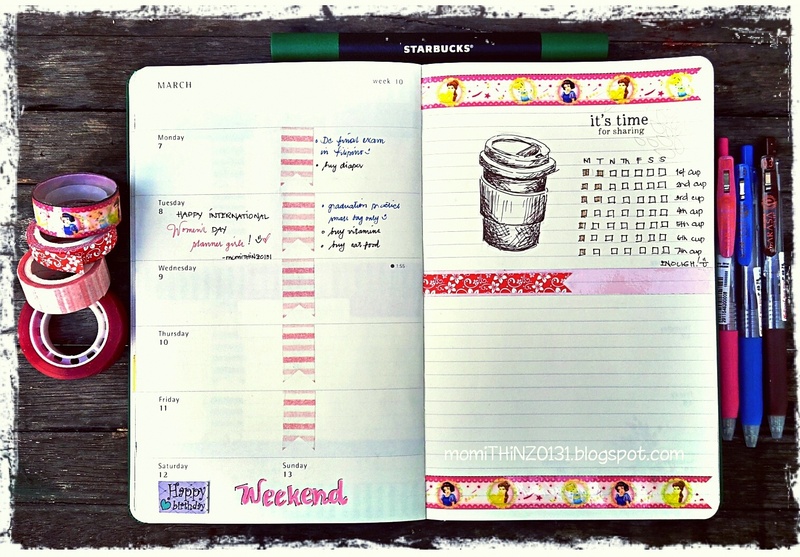 Now for my red daily planner is a weekend spread. This is the first time that I decorated it. I don't have stickers for the hydrate & the coffee that's why I am using pens to draw them manually. And also for the headers, I used 1.0 Artline Calligraphy pen in writing them. Now for the top and bottom border, I used the white washi tape with the Eiffel tower and other famous architectural prints on it. 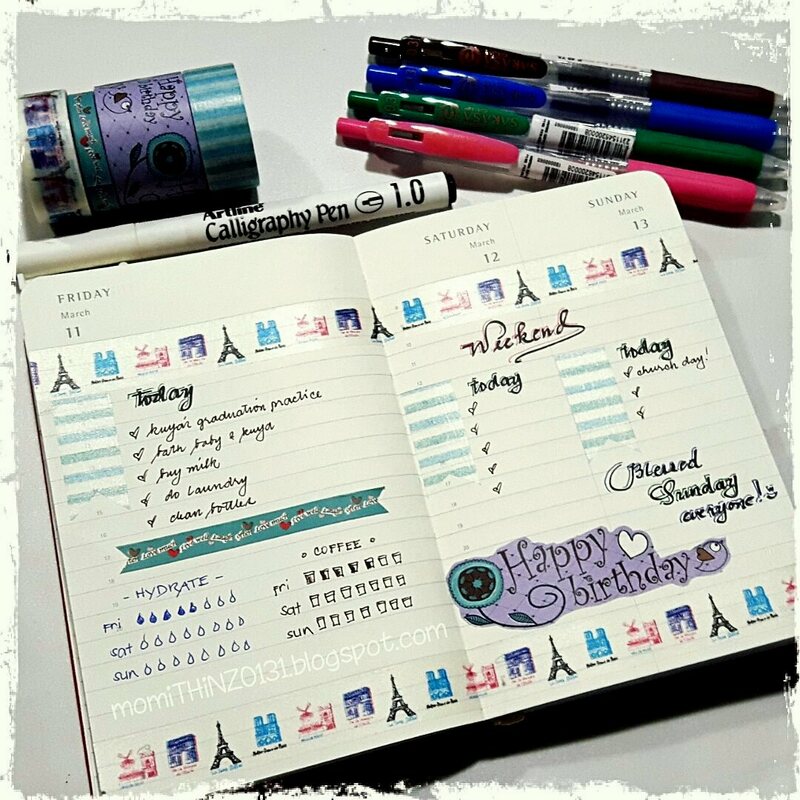 Cut the blue stripes washi tape as flags, the slim torquoise paper tape as dividers and the wide purple paper tape for the Happy Birthday greetings! 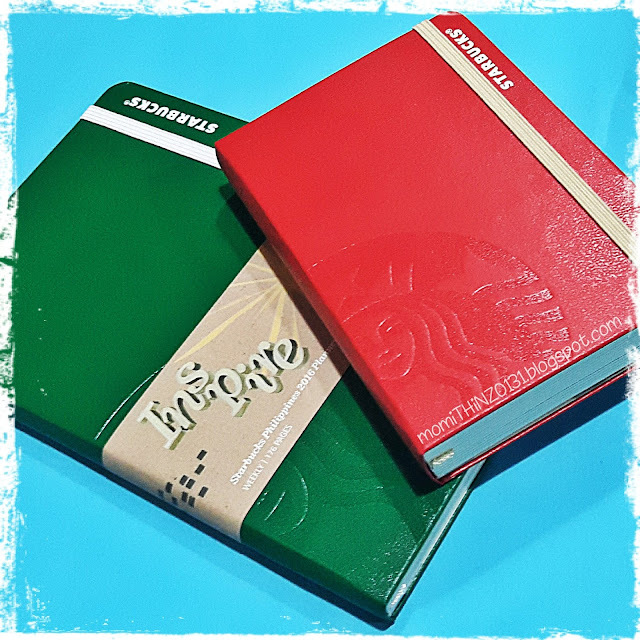 Do you have a Starbucks Philippines Planner? Please click this picture below to get directed. Do you use both planners? The weekly and the daily? I'd love to hear how you coordinate the two! 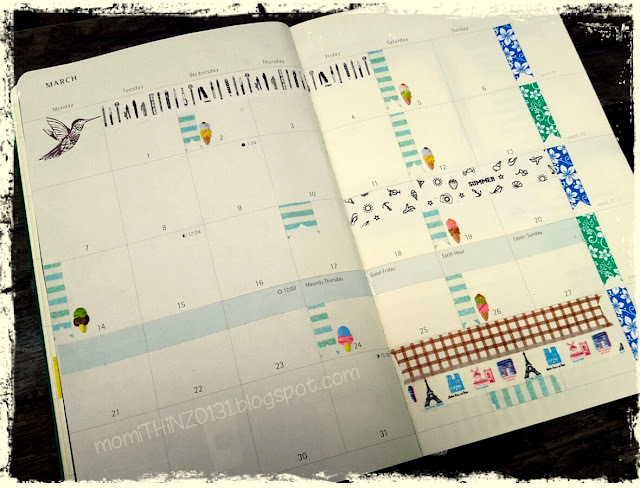 Nice planner momithin! I love how you decorate those 2. I am looking forward to see more!